Home / Why an electric vehicle? 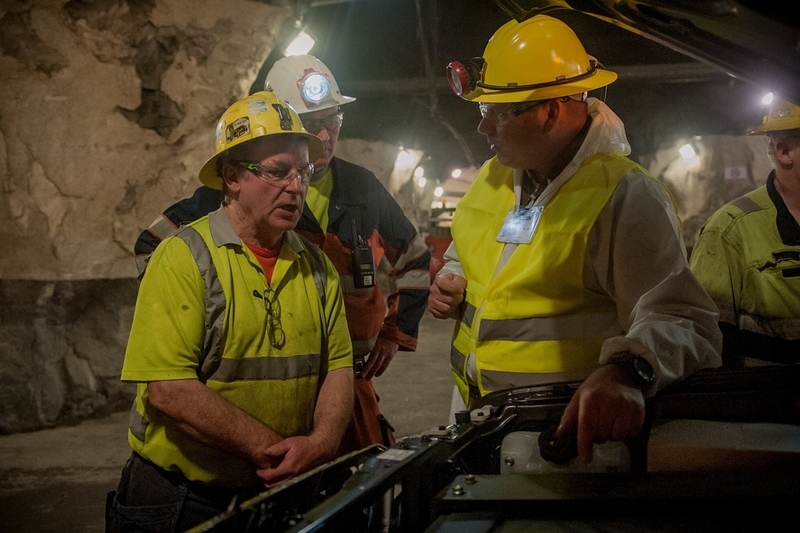 Why electric vehicles in an underground mine? 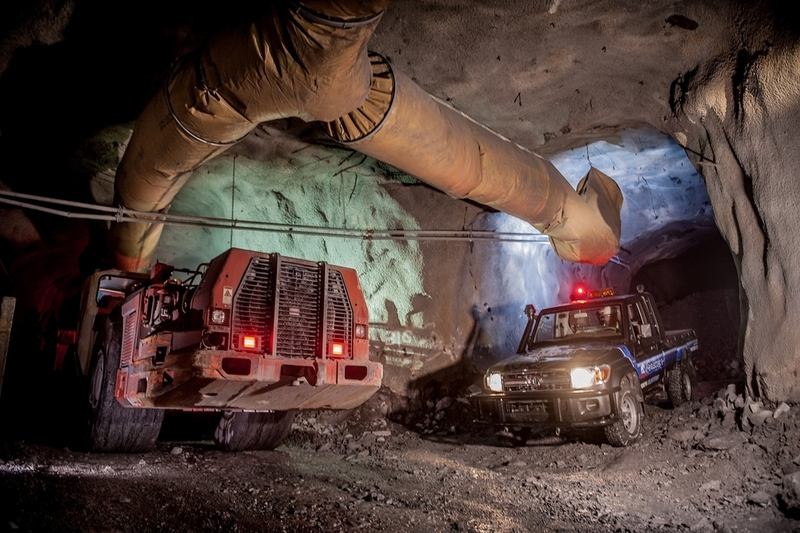 Health & safety and clean air are a big part of the challenges faced in underground mining and especially the diesel particulate matter exposes the underground miners to serious health risks and for this it is obvious that the days are just about over for the diesel powered Land Cruiser & Hilux. With the above in mind and the feedback about the operational costs we received from customers, we developed the Zero emissions Land Cruiser & Hilux: the Tembo 4x4 e-LV. 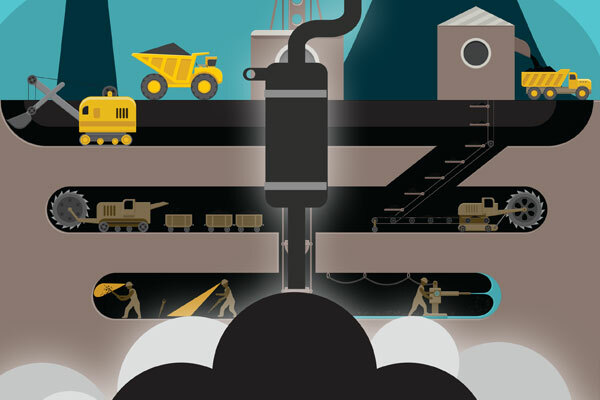 The underground miners will recognize and benefit direct from the most important advantage, no toxic emissions, less noise generation and less vehicle heat load in deep mines. The electrical conversion not only offers Zero emissions and increased performance but also generates huge savings on the operational costs. The higher reliability of the electrical components make that less maintenance is required and therefore less downtime will occur. The biggest savings can be made on the energy bill while the energy costs needed to provide clean and fresh air into the mine and to ventilate the exhaust gasses and heat out will be considerably lower when only electrical powered equipment is used.